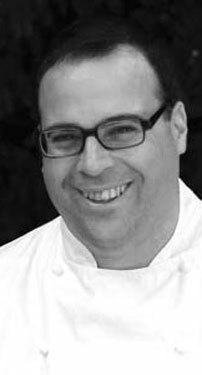 Avner Laskin studied at the Cordon Bleu Academy in Paris, where he received the Grand DiplÃ´me de Cuisine and Pâtisserie. He later specialized in breads at the Lenôtre School and was awarded the coveted Diplôme de Pain de Tradition et de Qualité in 1998. Laskin has restaurant experience in France and Germany and is the author of several cookbooks.